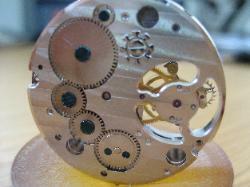 movement in its many years production. 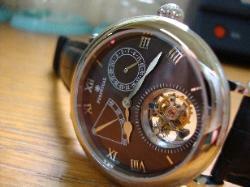 At this reasonable price, you can fulfill your Tourbillon's quest. 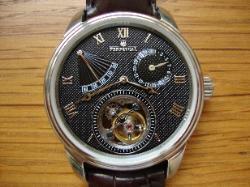 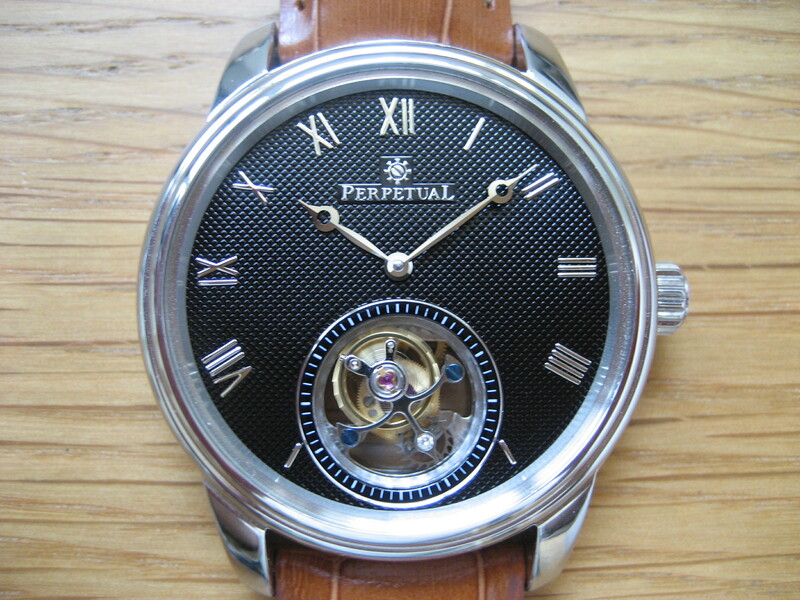 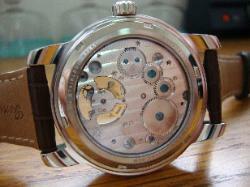 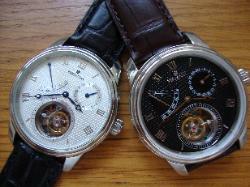 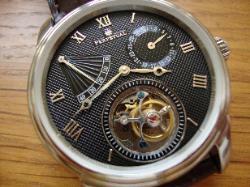 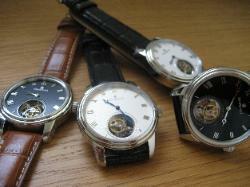 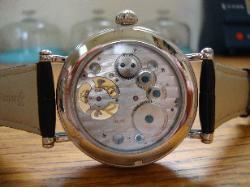 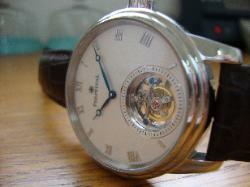 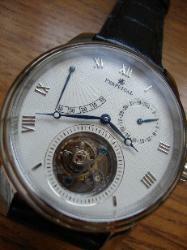 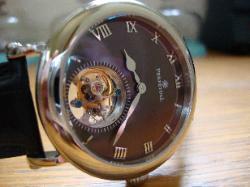 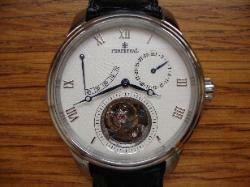 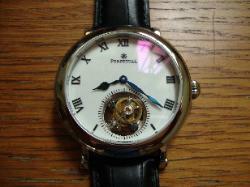 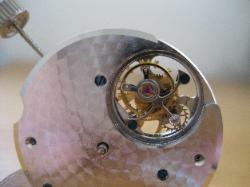 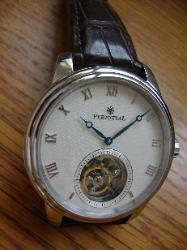 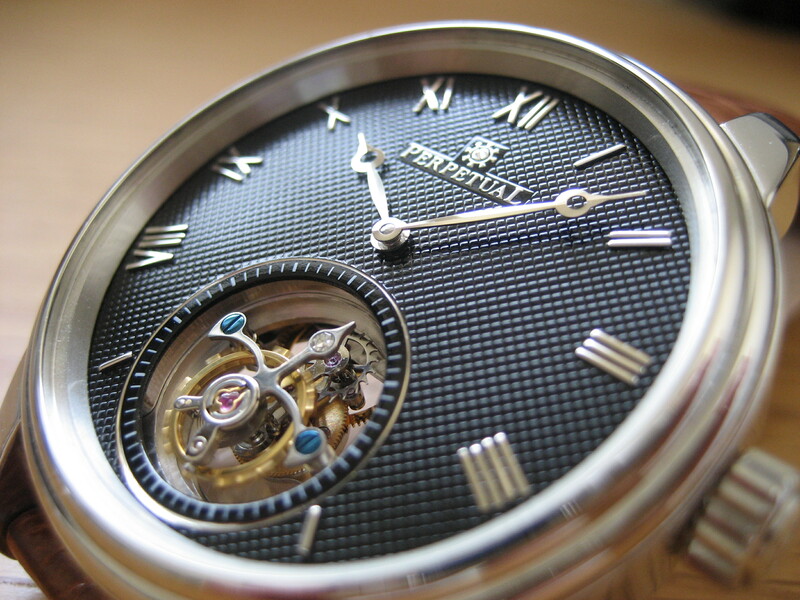 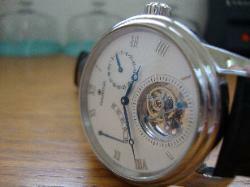 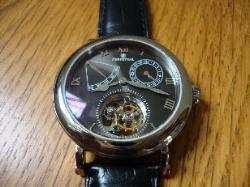 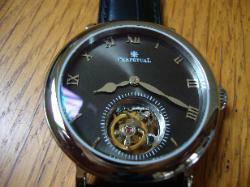 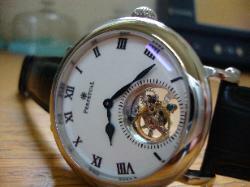 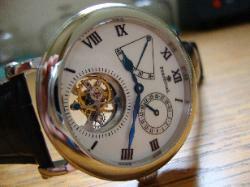 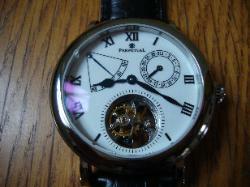 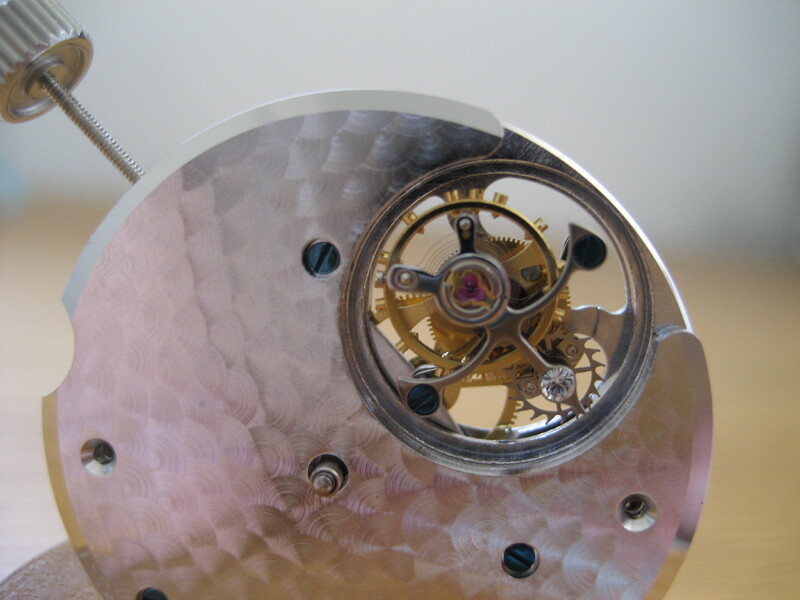 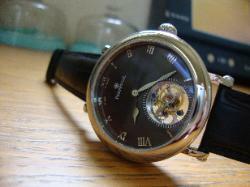 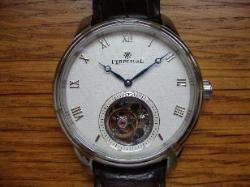 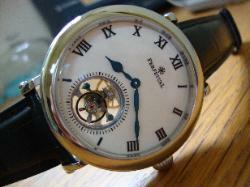 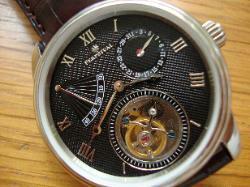 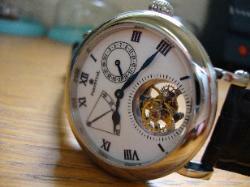 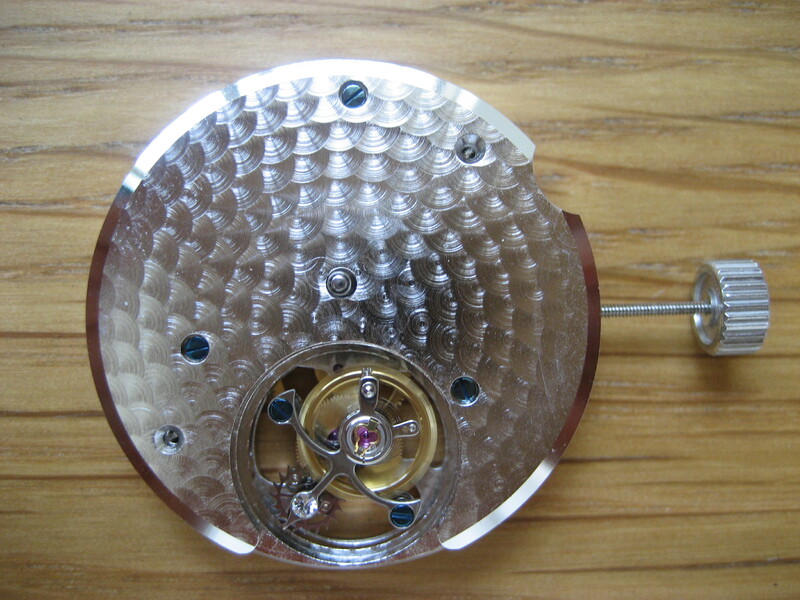 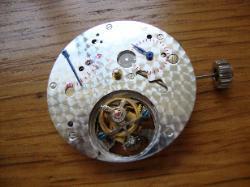 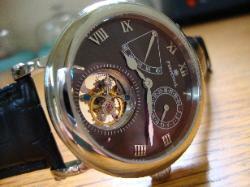 On request, my personal review on Chinese Tourbillons can be provided by email. 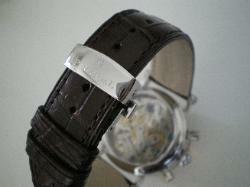 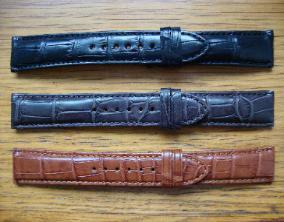 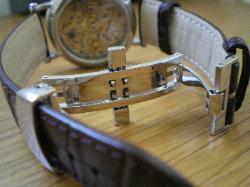 equipped with a stainless steel deployant buckle for maximum convenience. 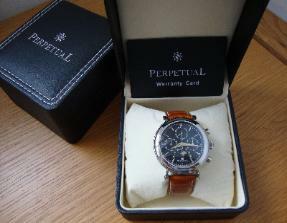 From 2019, all PerpetuaL watches will include a (plain) standard box, for the purpose of shipping. 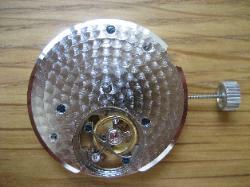 to be detected by customs.